Injectable skin treatments and fillers have become more and more popular over the years. Women and men alike want to look great and stay looking young for as long as possible so fillers have become a solution. 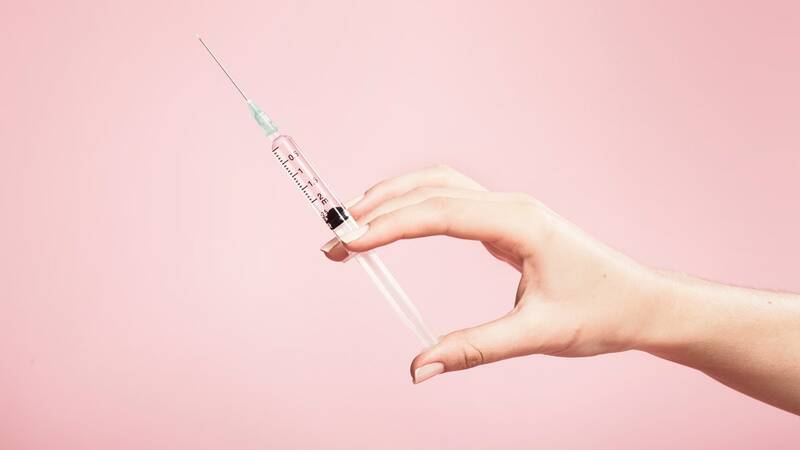 This article from Allure Magazine gives you the rundown on people’s efforts towards perfection and how injectable skin treatments have caught popularity. reductive. It’s unsettling. It’s disconcerting. And it’s for sale. possible?or popular?to inject your way to Euclid’s ideal proportions. pretty? features and put them on everyone’s face.? but everyone looks the same.? bump on her nose. It’s Cindy Crawford without the mole above her lip. Aesthetic Plastic Surgery. Let’s try that again. 6.6 MILLION TIMES. unchallenged. Lemmings on a precipice. Technically, ?injectables are supposed to make you look younger,? trained to do Botox, they often start with a diagram,? explains Wu. are going to come out looking uneven,? says Day. likely to take diagrams and general guidelines as gospel. red flag. ?You don’t want to be someone’s 5th patient or their 500th,? acid fillers in a matter of days, says Day. uniformity?and whether that’s a good thing. better at creating faces than I am,? says Hirsch, pausing for a moment. ?I’m just here to tweak. ?